CFM International’s ubiquitous CFM56 engine fleet has surpassed 500 million flight cycles while logging nearly 900 million flight hours since the first aircraft, a DC-8-71, entered commercial service in April 1982. 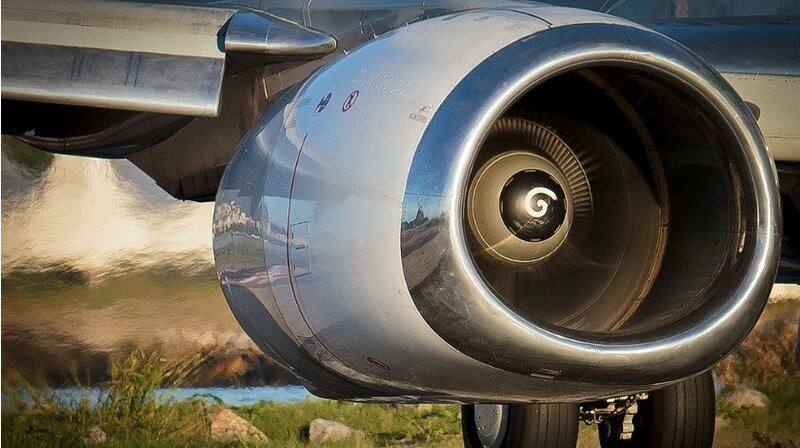 Overall, CFM has delivered more than 31,000 engines to date and the current production engines continue to lead the industry with world-class reliability and low cost of ownership. The CFM56-5B has logged more than 100 million flight cycles and 180 million flight hours powering the Airbus A320ceo family since 1996, while the CFM56-7B engine surpassed 170 million cycles and 300 million hours since 1998.